How to Optimize Your Intimidator UTV for the Winter | Intimidator Inc.
Intimidator UTVs thrive in ANY weather. However, optimizing your SXS for the changing season is one way to get the most out of your vehicle while also prolonging the life and keeping it safe to drive. Here are a few things you can do to cruise through the winter months. Following your regular maintenance schedule is one of the best things you can do for your side-by-side year round. However, when the temps start to drop, getting the motivation to keep up your schedule can be difficult. When you purchase an Intimidator UTV, you are given an owner’s manual. In the manual, you can find a maintenance schedule based on the type of engine you have. With the checklist, it’s easy to see what tasks need to be completed and how often. There are even sections with detailed information and photos for items such as changing your oil and inspecting spark plugs. You can also take your Intimidator to a certified Intimidator UTV Dealer near you to help with routine maintenance. 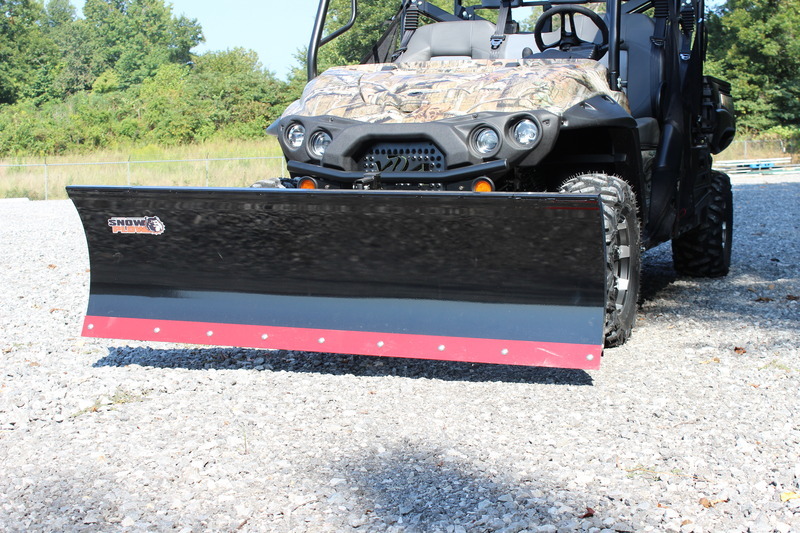 Another way to make sure that your Intimidator UTV is ready to take on the cold trails is to add Intimidator UTV accessories. Here are a few that can help you get the maximum benefits of owning an Intimidator. Investing in good tires for the winter months is also a good idea. Like with most vehicles, there is a set of tires to match the way you intend on using it. For example, you wouldn’t use the same set of tires you use to work around your home on racing trails. You also wouldn’t use the same set of tires on snow or icy roads. If you don’t live in an area where snow and ice are an issue, then make sure your tires are properly aired up, have an aggressive grip, and can handle all terrain like these Journey Tires. If you plan on spending long hours in your Intimidator UTV during the cold winter months, then upgrade your ride by outfitting it with a full-cab enclosure. A full cab enclosure can help keep you out of the cold elements and out and about for longer periods of time. 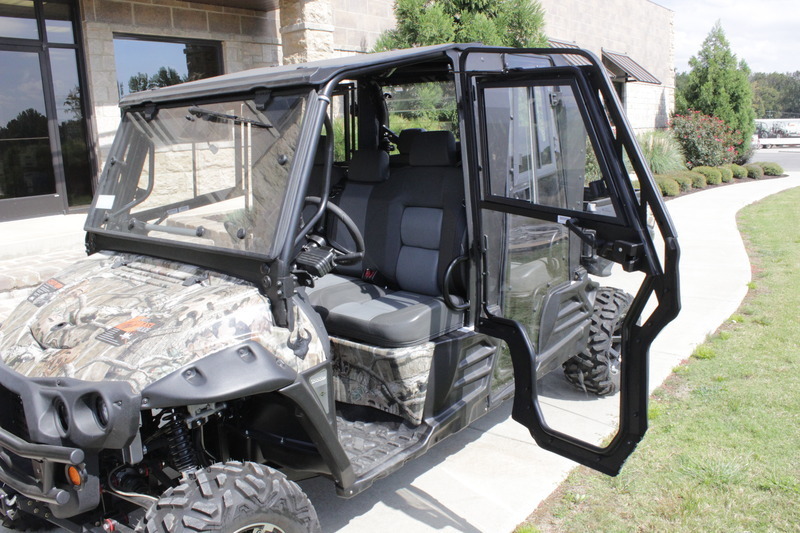 For added comfort, many UTV cab enclosures can have a heater added. VISIT AN INTIMIDATOR UTV DEALER TODAY! Don’t let the cold temps get you down. 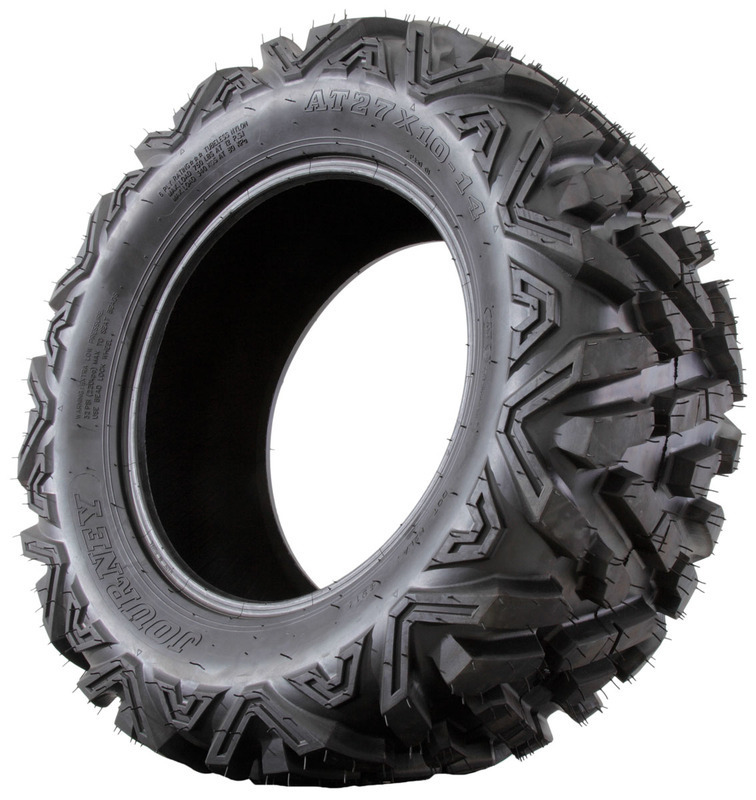 Intimidators are built to be durable, strong, and to tackle the trails all year long. Whether you need another set of wheels to help you move heavy items around your home or farm, to take you deep in the woods to hunt, or you just want to stir up a little dust, Intimidator side-by-sides are just what you need. Visit an Intimidator UTV Dealer today to learn more about our vehicles, what you can expect in 2018, and to learn more about outfitting your Intimidator for the winter. And if you need help with routine maintenance, just give your local authorized Intimidator UTV Dealer a call today. Use our DEALER LOCATOR to find a dealer near you.